The Mark Todd Heavyweight Stable Combo Rug will keep your horse warm on those cold winter days and nights. It has a 1000D breathable, polyester outer and inner nylon lining with 350g filling. 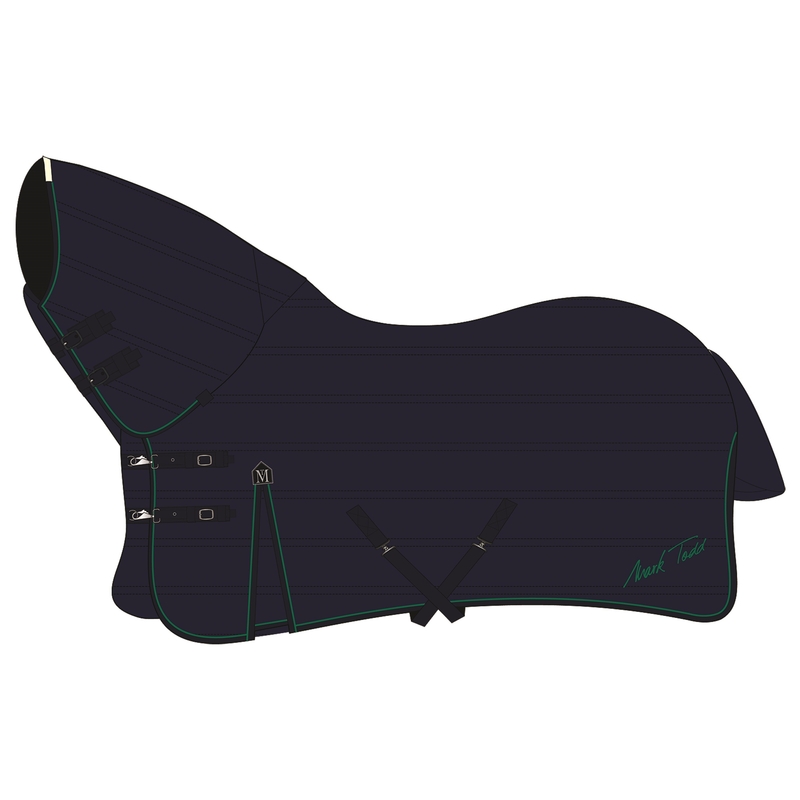 It features adjustable double front buckles with hook and loop style fastenings, adjustable low cross surcingles, reinforced nylon anti rub shoulders with shoulder gussets, fillet string and fleece poll protection for added comfort.